Full Metal Jacket projectiles are the ideal choice for recreational target shooting and training. When you want great value without sacrificing quality and performance, you can rely on Magtech full metal jacket ammunition to deliver results. This ammunition is the choice of top competitive shooters like Jerry Miculek and Mark Hanish among others. This ammunition is new production, non-corrosive, in boxer primed, reloadable brass cases. 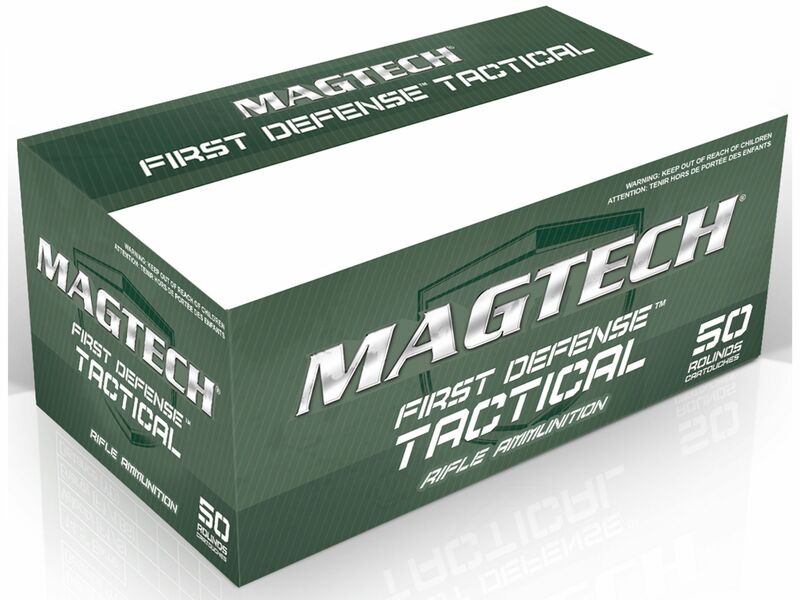 "Without a doubt, Magtech is the most dependable ammo I’ve used. When I step up to the line with Magtech rounds in my cylinder, I stand with peace of mind that my ammo won’t let me down."